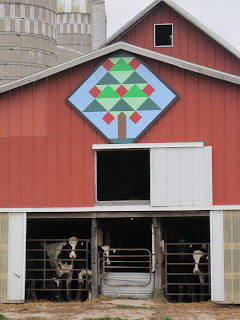 Mná le Chéile member, Mary M saw these quilt blocks decorating the barns of Wisconsin. Beautiful! Quilts in the environment, love it! 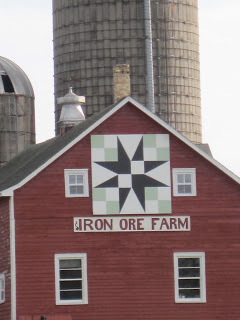 'Open House' at Teach Bhríd!